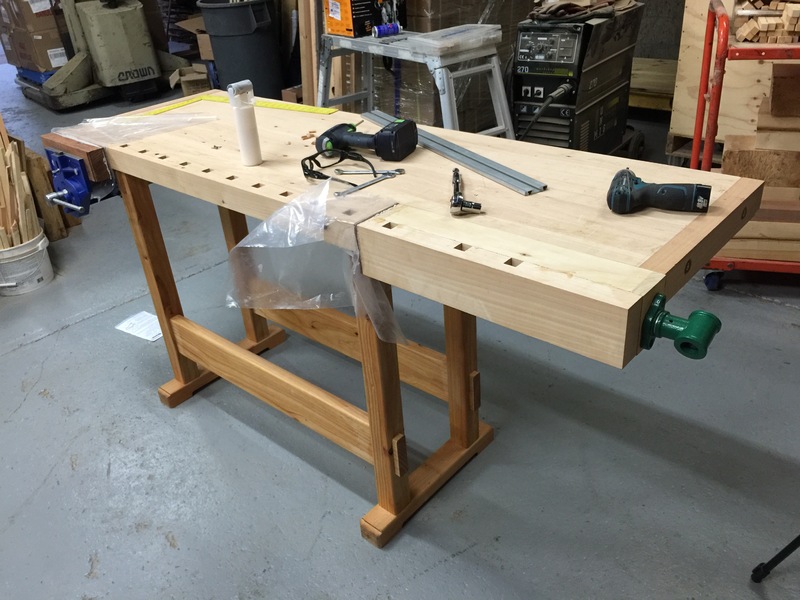 Workbench top is all finished. 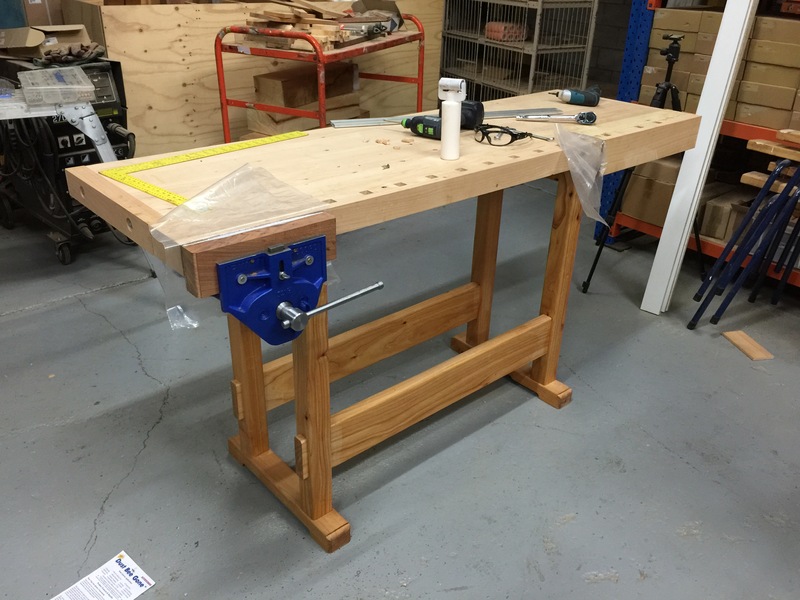 Finally got the top of the work bench all finished. There was a lot of piss farting around to fit the tail vice on properly but was all worth it in the end. Last step is to give it all a sand down and oil it with Danish oil. I should have it all finished by next weekend. Would have it fished this weekend but I have too many birthday parties to go to this weekend.